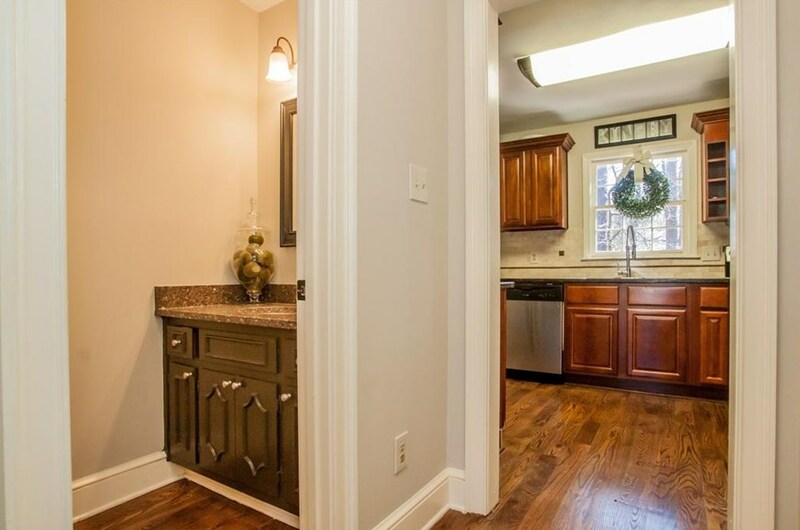 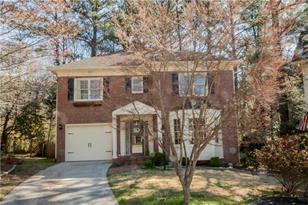 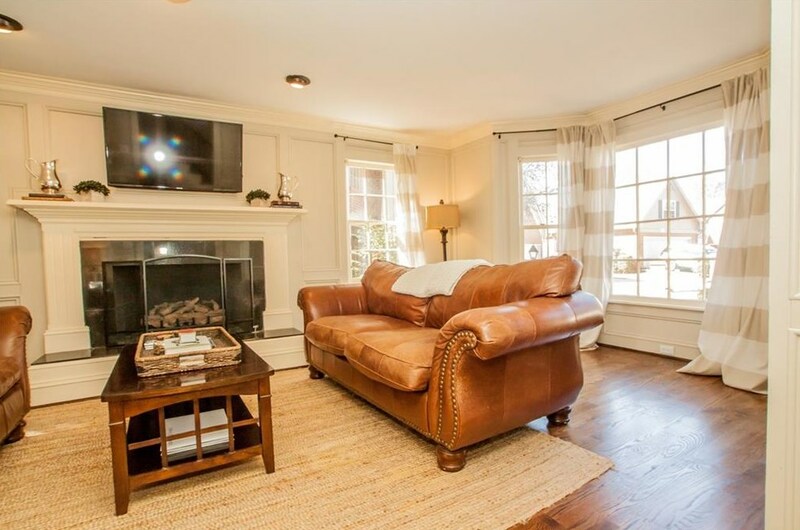 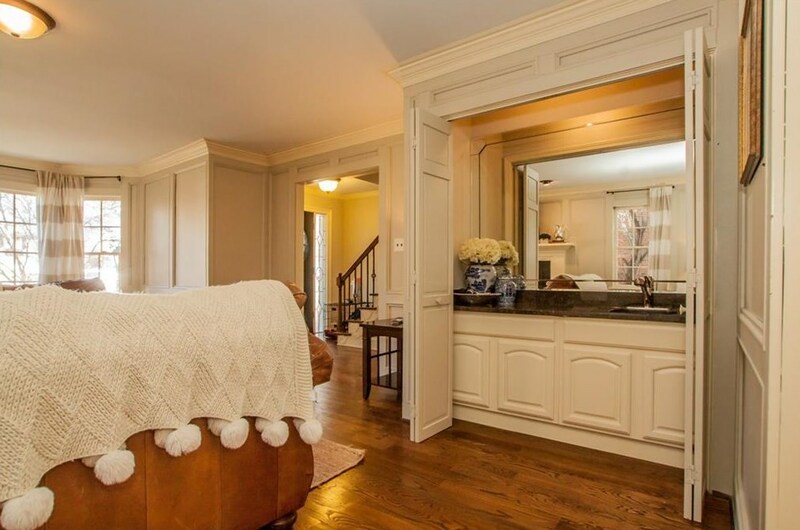 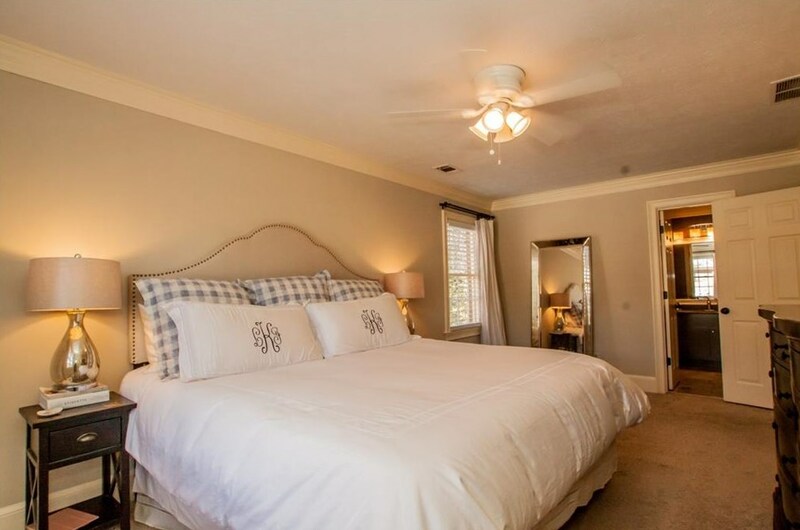 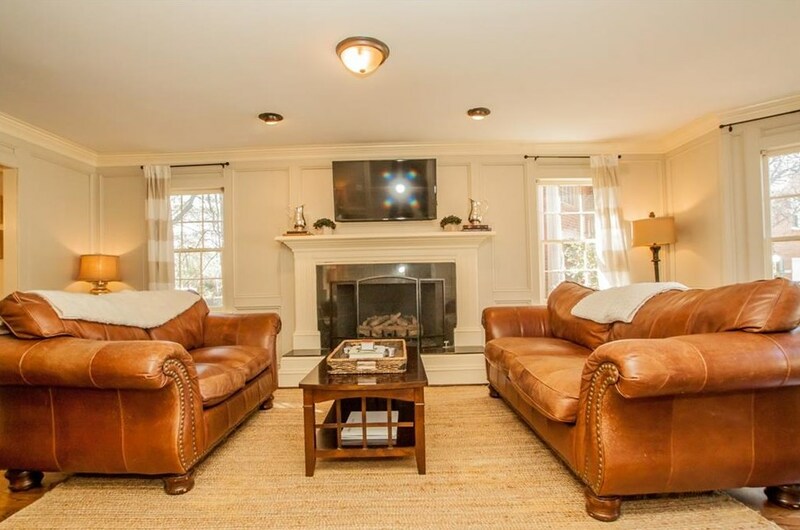 Stunning Home in Upscale Decatur Neighborhood. 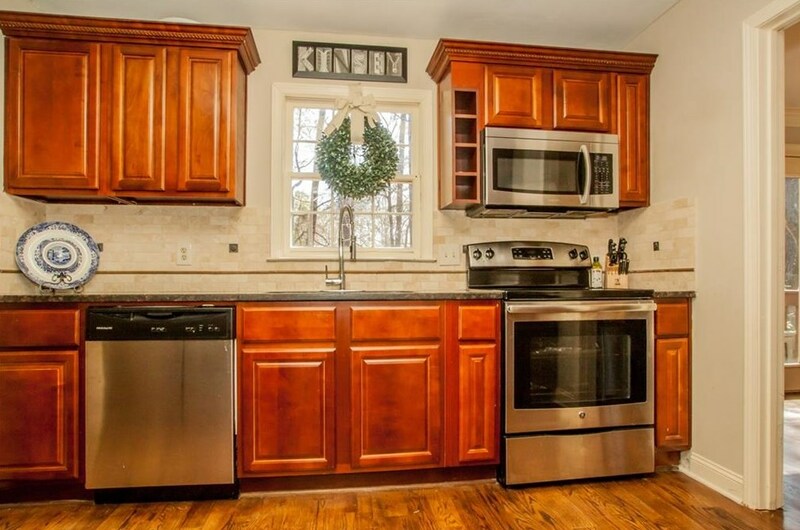 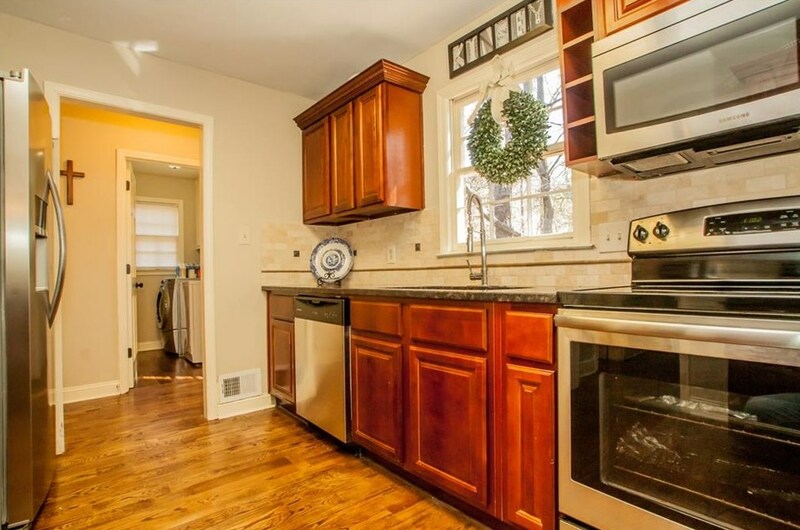 Home offers 3 bed, 2.5 bath, brick on 3 sides. 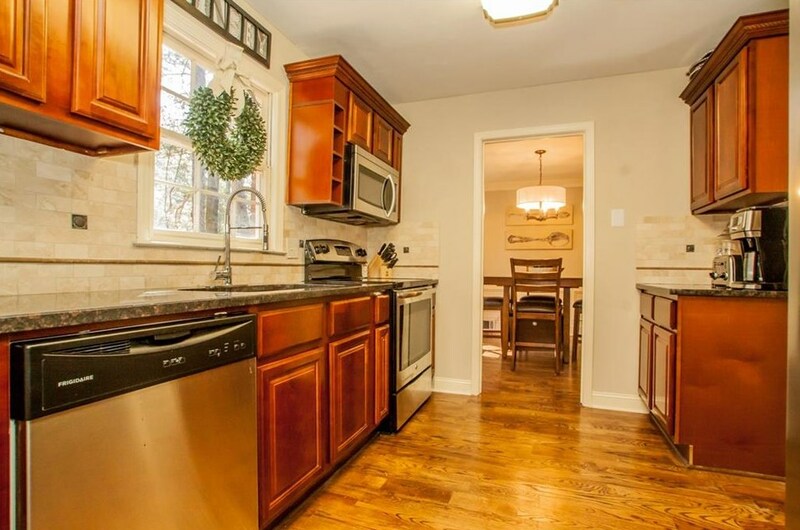 This beautiful home has a bright kitchen, with granite counter tops, hardwood flooring and stainless steel appliances, impressive trim throughout and a Luxurious Master Suite. 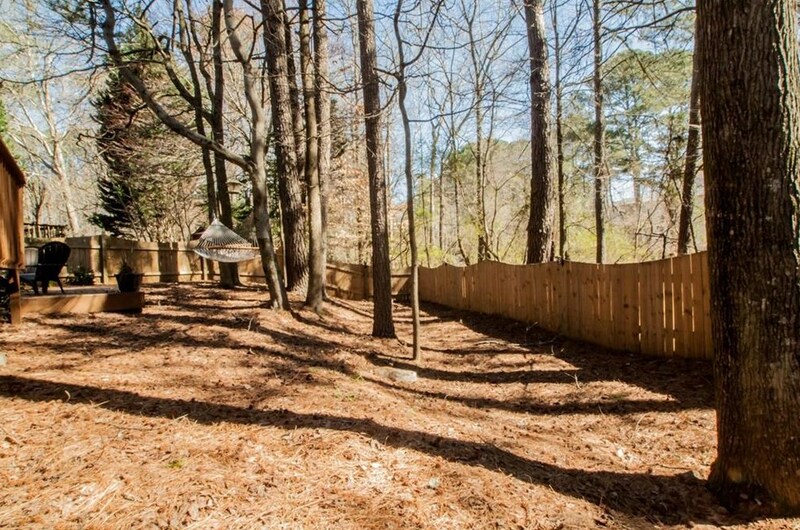 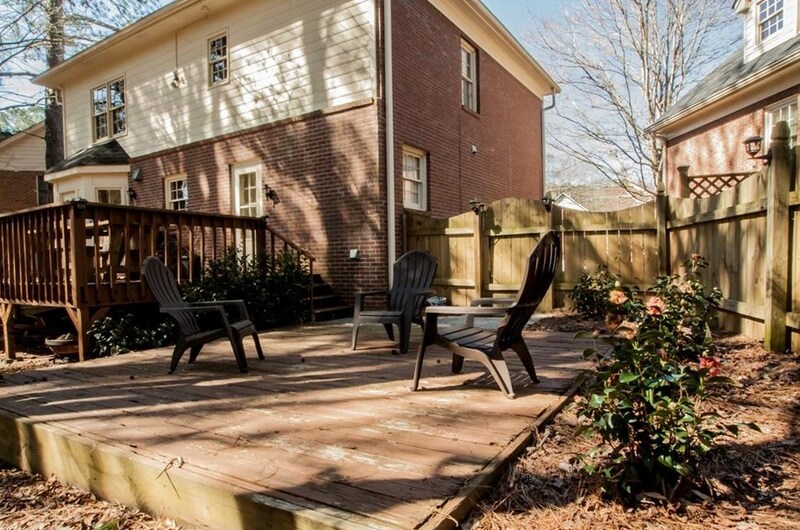 Fenced Back yard is a park like setting with lots of privacy and established landscaping. Definitely a MUST SEE!!!!! 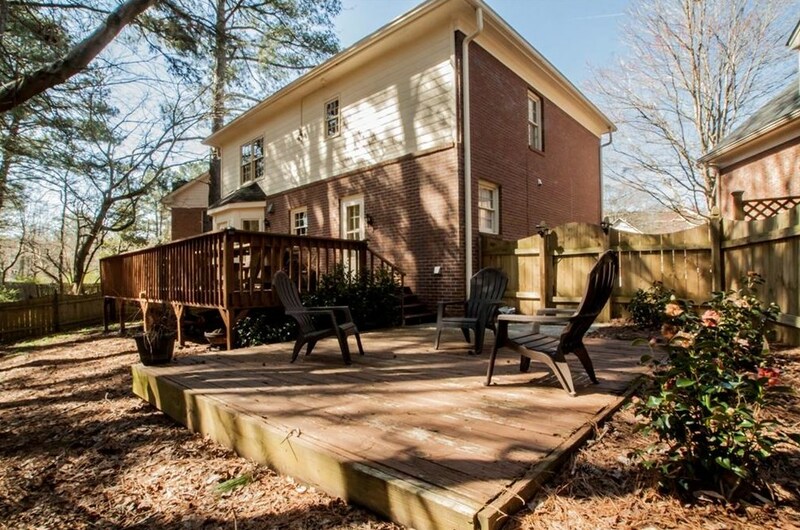 2984 Wilsons Crossing Court, Decatur, GA 30033 (MLS# 6515855) is a Single Family property with 3 bedrooms, 2 full bathrooms and 1 partial bathroom. 2984 Wilsons Crossing Court is currently listed for $349,900 and was received on March 07, 2019. 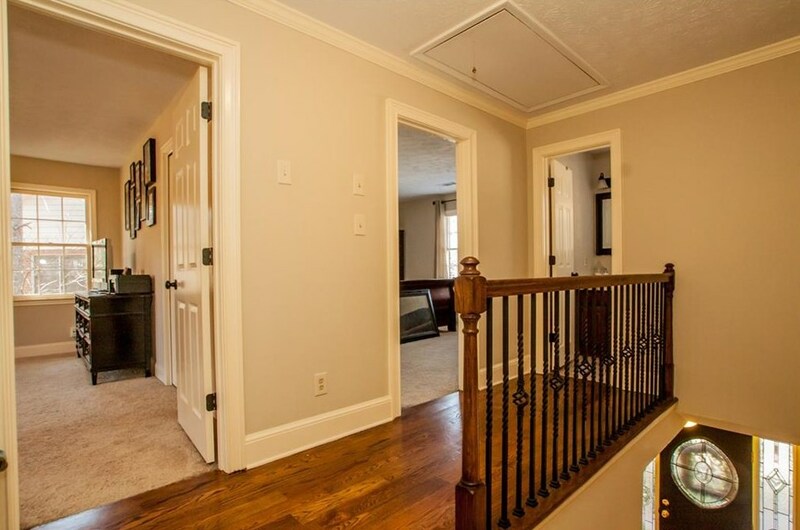 Want to learn more about 2984 Wilsons Crossing Court? 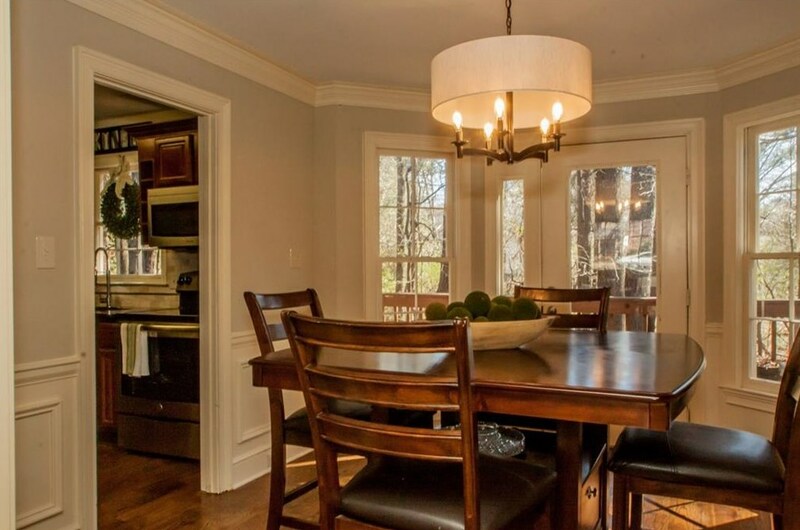 Do you have questions about finding other Single Family real estate for sale in Decatur? 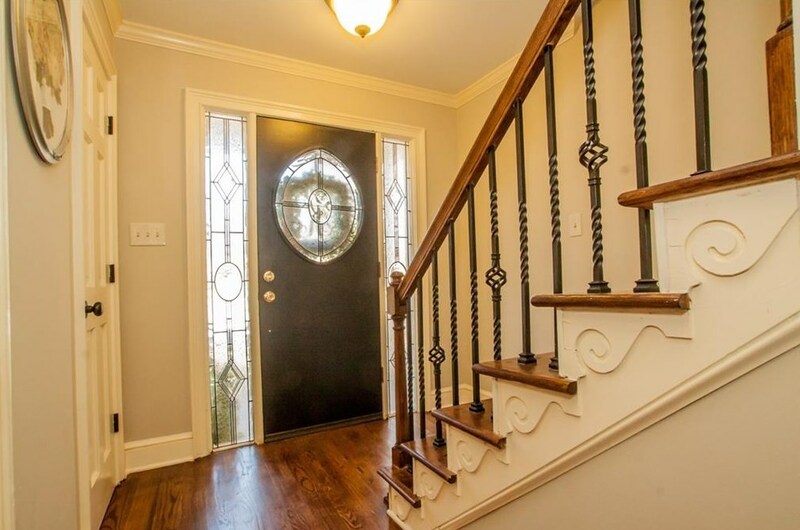 You can browse all Decatur real estate or contact a Coldwell Banker agent to request more information.